Here is an update of the good work the students are doing. 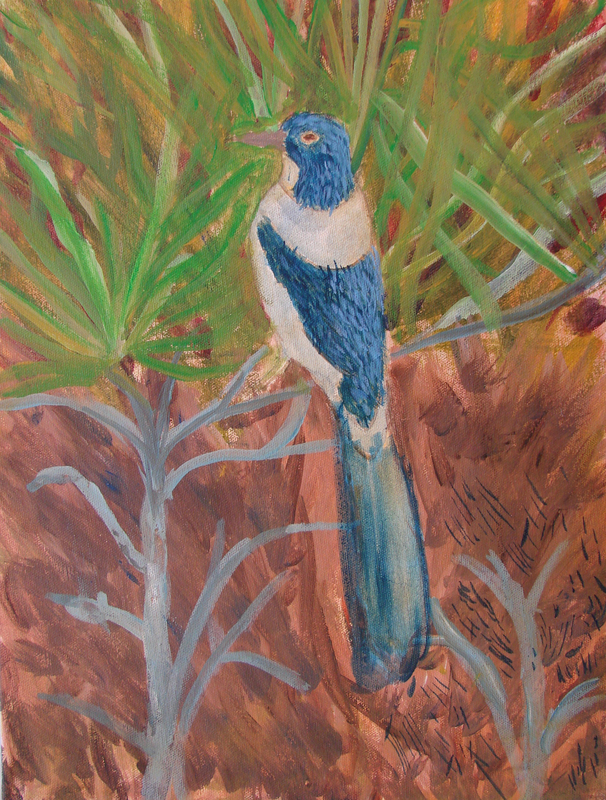 Deb T. has started another painting of a bird. Dave G. is working on a bold, bright clown. Jim S. has started another dog painting. 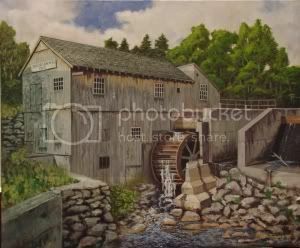 Bob H. has a good start on his second painting, a covered bridge. 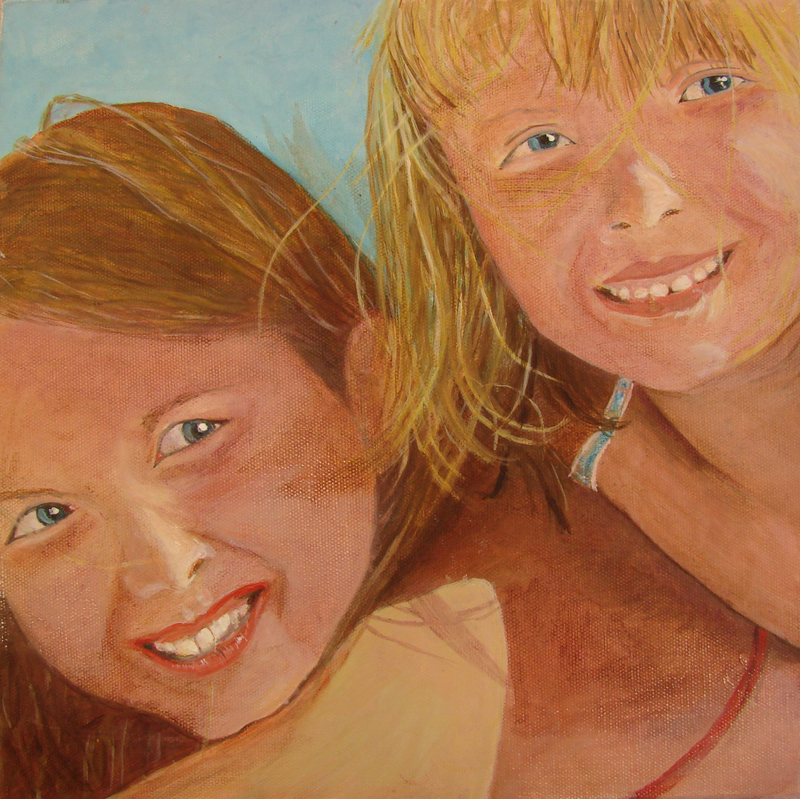 Nancy S. is closing in on her painting of two girls.